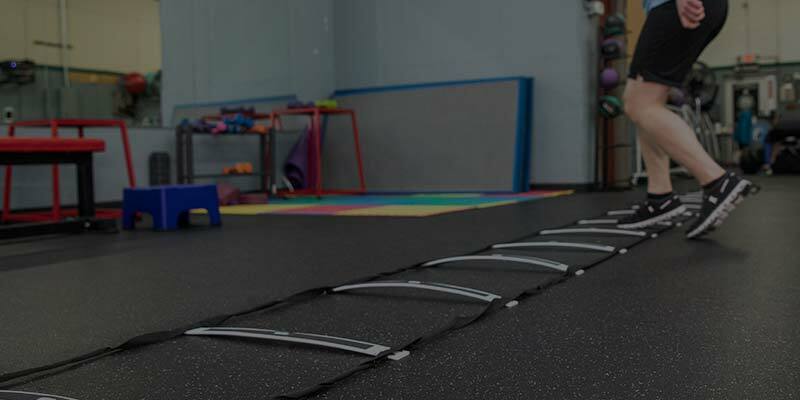 Minneapolis' top choice for group fitness, personal fitness, athletic performance, and nutritional coaching for all ages, shapes, and sizes. Community. Servant Leadership. Consistency and Discipline. YOU ONLY GET ONE BODY. START INVESTING IN YOUR MOST VALUABLE POSSESSION. Changing your body starts with changing your mind. Are you ready to make a healthy lifestyle change? 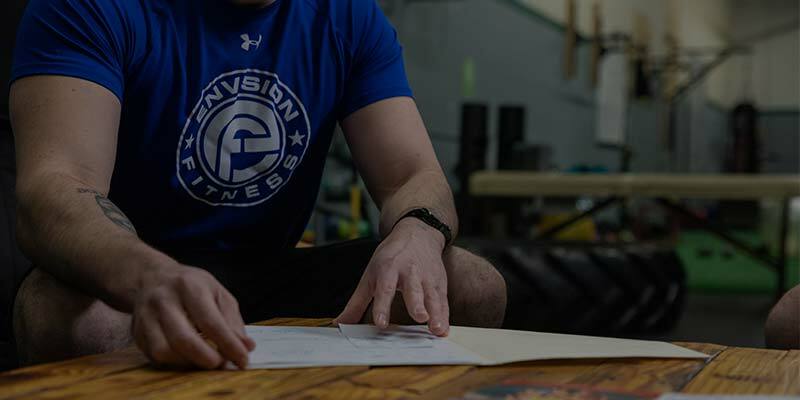 Whether you’re interested in personal training or group fitness classes, the Envision Fitness community is here to help you turn your vision into a reality. 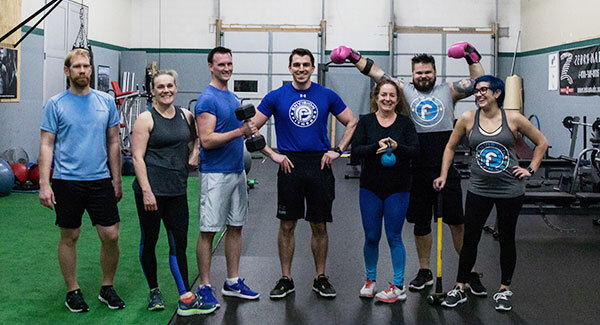 Get support on your health and fitness journey while training alongside a diverse group of boot camp athletes and trainers! Our group exercise classes offer a balance of strength training, high-intensity training, and cardiovascular conditioning. 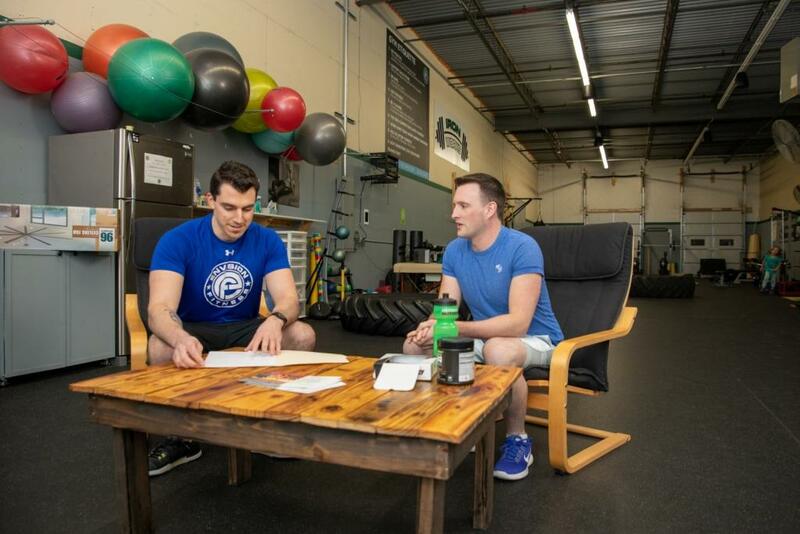 When you hire one of our elite personal trainers, you’re not only making the commitment to change your life, you are bringing someone into your life who will be your number one support system every step of the way. That’s the Envision Fitness difference. 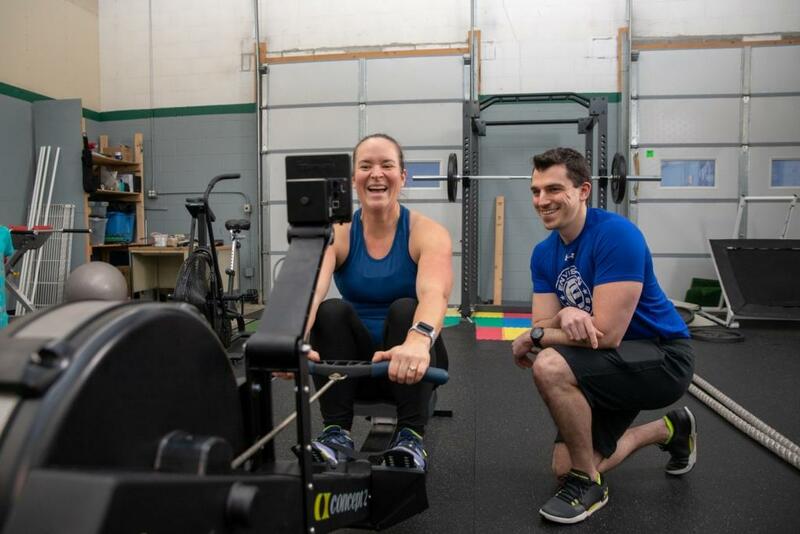 In her first two months with Envision Fitness, Amanda lost nearly six pounds of body fat—equivalent to 16 percent of her overall body fat, all while gaining four pounds of lean muscle!